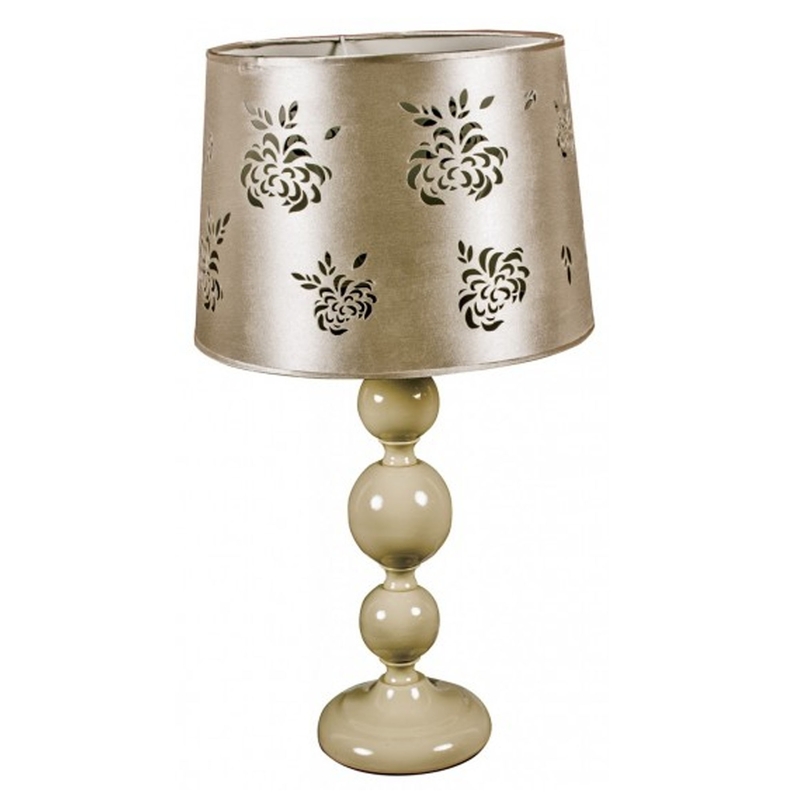 This is a beautiful table lamp that'd be gorgeous for any home. This ceramic table lamp would look stunning in either a bedroom or lounge, giving off essences of homeliness and elegance. It has a stunning, creamy golden colour that's sure to stand out and grab attention.